I hope you will download this image and use it as a coloring page. 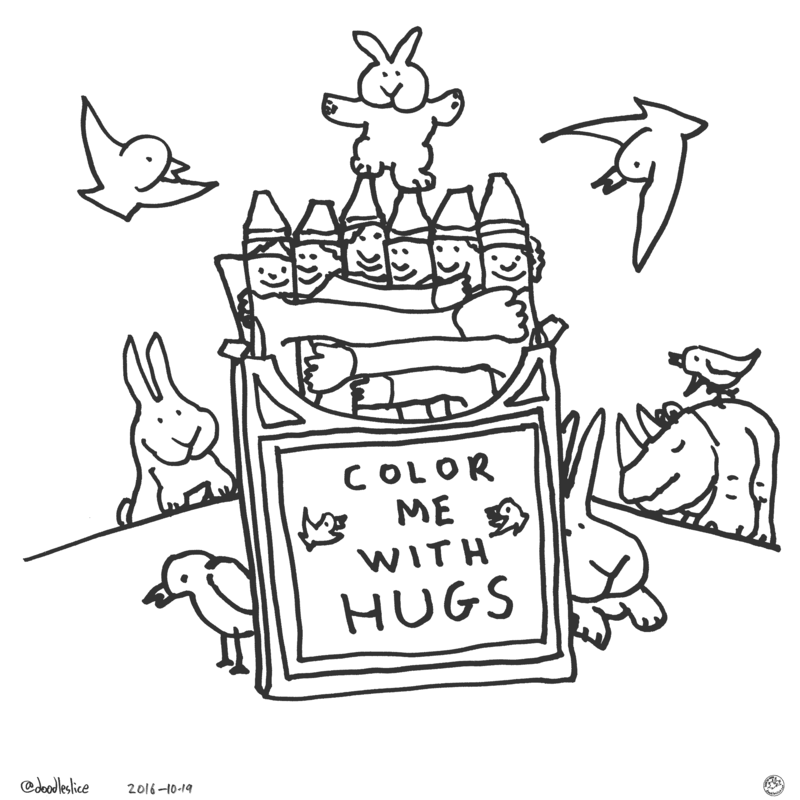 If you do please post it to Instagram or Twitter with the hashtag #colormewithhugs. That way I can see what you create and I’ll even post some of them here. Thanks!